That’s why the GRC software industry has become such a growth sector. A 2018 report from Grand View Research valued the global enterprise GRC market at USD 24.76 billion in 2017 and predicted it to grow at a CAGR of 12.8% from 2018 to 2025. This would mean the overall GRC market value in 2015 would stand at an astonishing $64.61 Billion. What is driving such growth? Part of the reason for the update in GRC solutions has been because of the growing complexity of global compliance requirements. GDPR has been a very high-profile example of legislation that requires a more focused approach to manage but there is an extensive and growing range of different legislation and compliance that organisations must keep up with. Much of this compliance is onerous and demanding to adhere to and the consequences for not doing so are getting bigger too, and enforced more rigorously, as evidenced by the recent 50 million euros fine for Google by the French data regulator CNIL, for a breach of GDPR. This has meant that organisations take compliance much more seriously than before and the really smart firms have made digital compliance a key part of their overall digitisation programs. For this to succeed, it requires a GRC solution. Traditional tools used to manage compliance, such as Microsoft Excel are simply not fit for purpose in 2019. 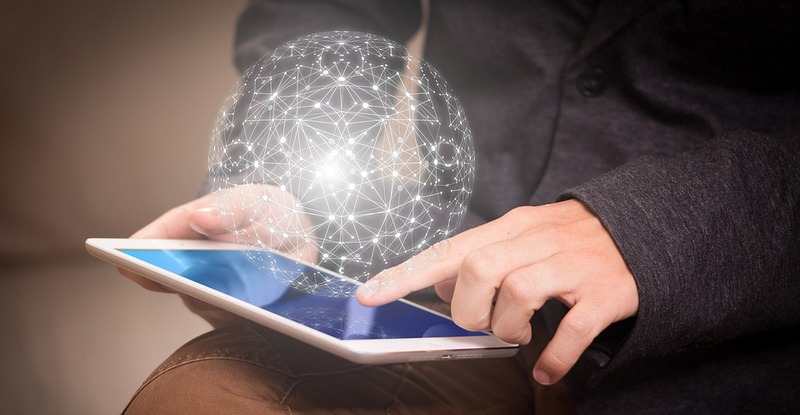 By adopting a digital and automated approach it ensures a continuous management of requirements, ensuring that nothing falls through the cracks. A digital GRC solution also offers on-going protection against a multitude of other threats. Another major factor in the growth of the GRC industry has been the significant upturn in both the volume and type of risk faced by organisations in 2019. 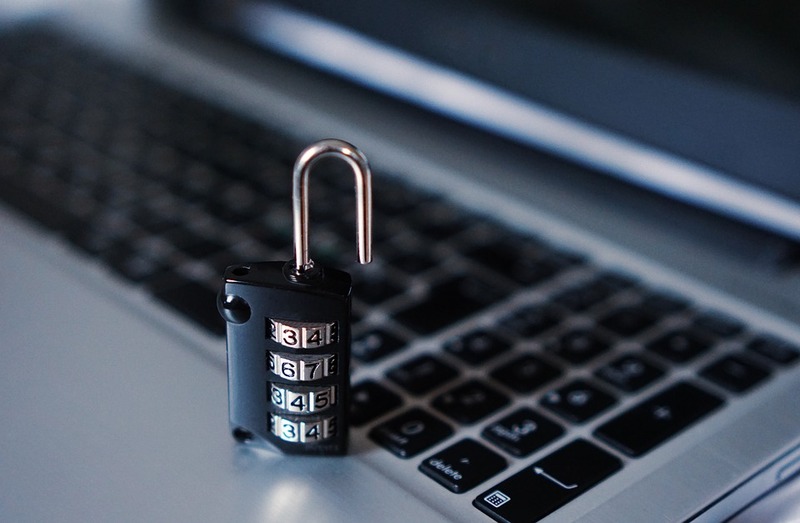 There is a whole plethora of different cyberattacks, with ransomware particularly to the fore currently. Hackers are more professional and dedicated than ever before and it is hard for firms to combat them using traditional IT security measures. Firms are also facing risks such as money laundering, employee fraud, political instability, trade wars and much more. This all requires a more joined-up and digital approach to protect against this. 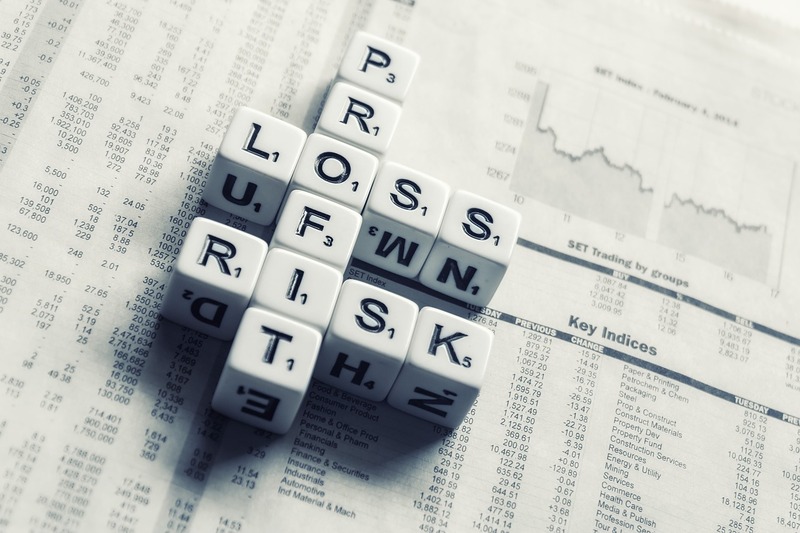 Such risks are all clear and presents threats to a business and should be addressed as such, with IT risks brought together as part of an overall centralised risk management strategy, ensuring senior teams are aware of the risks and potential impact. 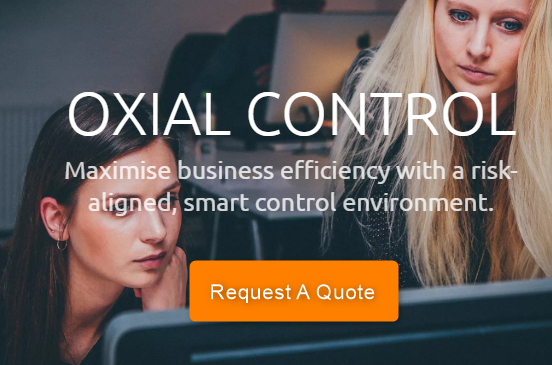 There has been a noticeable increase in the volume of organisations turning to GRC to help them manage risk, and Oxial is a GRC platform provider with extensive experience of implementing and supervising risk management to companies all over Europe. Our technology enables firms to use risk mitigation as a true business asset, managing all elements of governance, risk and compliance. Not only does our approach uses automation as the foundation of risk management, amplifying weak signals to highlight risks and their potential impact, but organisations can deploy GRC in a proactive way to gain business advantage over their rivals. For more information on our GRC solutions, please visit here. Google GDPR fine signals a new chapter in data protection Thank you for being with us at the Dakar conference!